The release of 2 different Lightroom version and additional renaming the versions made up some confusions. In this post i’ll try to clarify some things. 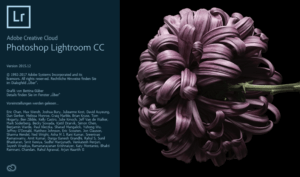 It all startetd when Adobe released two new Lightroom versions at the same during the Adobe Max conference and renamed the versions. Now there is a Lightroom Classic version which is the Lightroom desktop version and a Lightroom CC version which is pretty much comparable to the Lightroom Mobile version with the excewption that it runs on desktop computers too. And to make things even worth Adobe announced that Lightroom either the Classic or the CC version will be available thru a subscription model only which a lot of people especially in germany rejected. After the release of Adobe Lightroom 6 will be the last Lightroom version with a percveptual license. 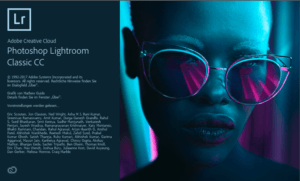 A Lightroom 7 version will never be published as a stated already in a couple blog posts. 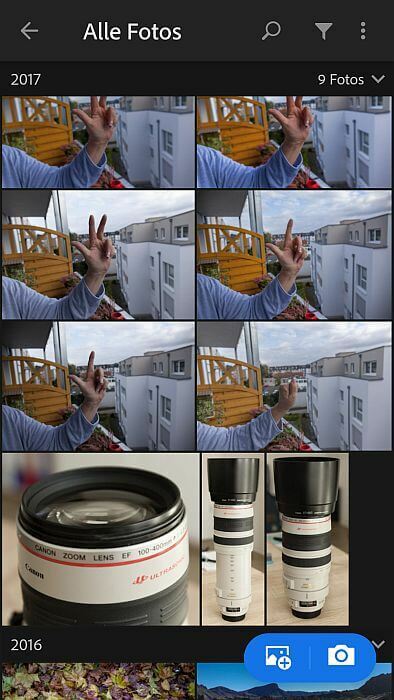 Support for error corrections and new lenses/cameras will end at the end of the year. Everybody rejecting the subscription model and not planning to buy a new camera model will be fine with the “old” Lightroom 6 version. On the other hand there still is the option for not supported cameras to convert the to DNG prior to process them Lightroom. I guess most of us have the photography subscription which includes Lightroom CC (now called Classic) and Photoshop CC for 11,89 €/month. On this subscription nothing has changed besides the cloud storage space was increased to 20GB. There is also a pure Lightroom CC subscription for 11,89 €/month which doesn’t include Photoshop CC but the cloud storage is 1 TB. But you have to keep in mind to fully use the cloud options you have to have enough mobile data volume and of course enough speed, but on this Germany is not a top country. And you have to decide if the limited processing opportunities of Lightroom CC are enough for your work . Not long ago i critisized the mobile concept and the combination of Lightroom Mobile and lightroom Classic. But there’s been a lot of improvement with the new versions. To test this out i downloaded RAW files from my camera to my smartphone and uploaded those files intom Lightroom Classic, and the Lightroom CC (desktop version). From my smartphonme the RAW files, in my case 25 MB in size .cr2 files, where uploaded into the cloud. Processing such an image with Lightroom CC desktop and Photoshop CC will result in a 120 MB tiff file, which is uploaded into the cloud. All RAW files and the Tiff files are synched on all mobile devices and to Lightroom Classic. The later one integrates those files in the catalog. You’re even able to process the Tiff file on your smartphone. In the Lightroom Classic version the synched files are stored in the folder defined for Lightroom Mobile in the preferences. 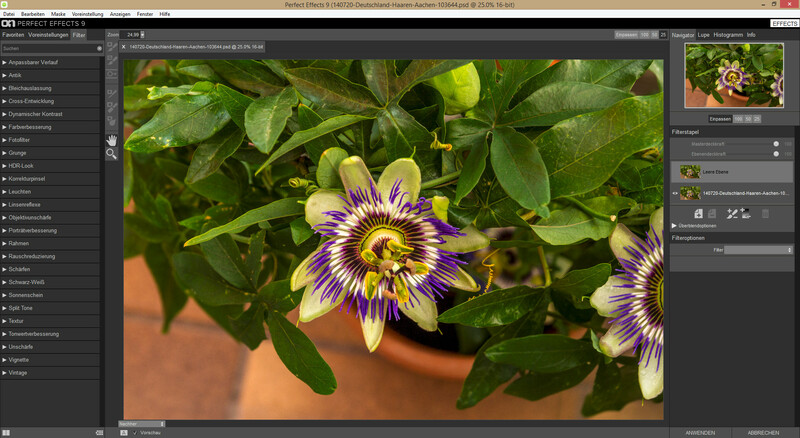 With Lightroom Classic all output functions are available and you can export your images right away to flickr or to your WordPress gallery with the right plugins. Lightroom CC for the desktop allows you to store the original RAW files into the cloud and additionally a JPEG file in full resolution locally. With the Android version you can store the original RAW file locally, but no JPEG files. JPEG can be exported for sharing options like on Facebook or other social media with 2048px on the longest edge. Lightroom CC for the desktop offers a function to migrate a given catalog from a Lightroom Classic/CC2015/6.X system including all develoment settings into the cloud. 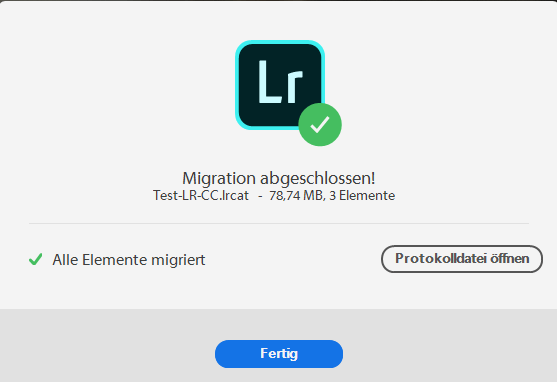 Such a migration only makes sense if you decide to switch completely to Lightroom CC. If you decide to store only selected images in the cloud (manually selected or as a collection from Lightroom Classic) you have to export this selection as a catalog and migrate the resulting catalog. But this has the disadvantage if you’re working weith Lightroom Classic further the images will be doubled in the Lightorom Classic catalog, because the images are synched back to a Lightroom Classic catalog. In Lightroom CC i detected not being able to assign keywords to the images which are stored and more important synched. The changes in Lightroom CC and Lightroom Classic improve the usage of cloud storage a lot, so i have to revise my criticism. What i’m missing is a function to convert cloud storage images to local images again. Another useful function would be the usage of your own cloud space, because there a re a lot of people out there having a lot more cloud storage available with DropBox,Nexcloud or other services, even though an automatic keyword adding by Adobe Sense would not work in these cases. 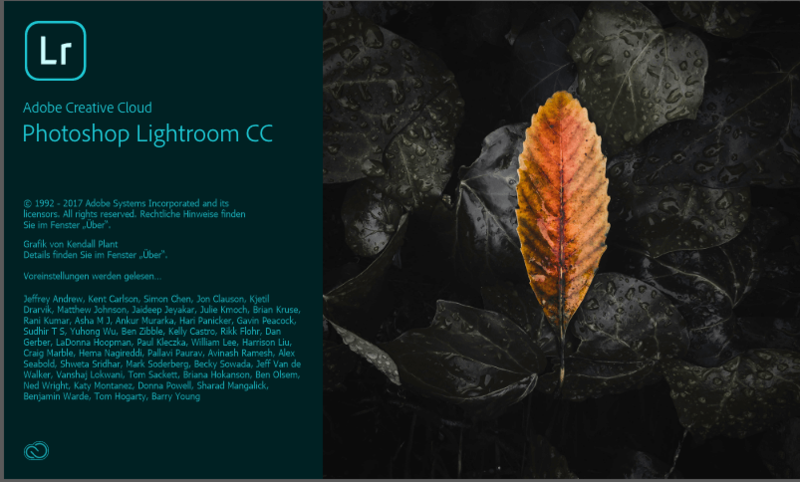 Even htough Adobe stated that they will develop Lightroom Classic i worry about the future of Lightroom Classic, since they promised the same with the regular license which now ended with Lightroom 6. Lightroom Downloader App half-measure only?